Posted on November 9, 2017 at 4:00 pm. Twitter users are a funny bunch. British Twitter users are even funnier, creating witty, sarcastic retorts to any social media change. In the last week, Twitter announced that is was increasing its character limit, from 140 characters to 280. Double the amount of characters, and double the amount of fun. Except the change has been met with mixed reactions, with many asking why other platforms were not prioritised above the character change. …the requirement of an edit button instead…. …but NASA were enjoying the change…. 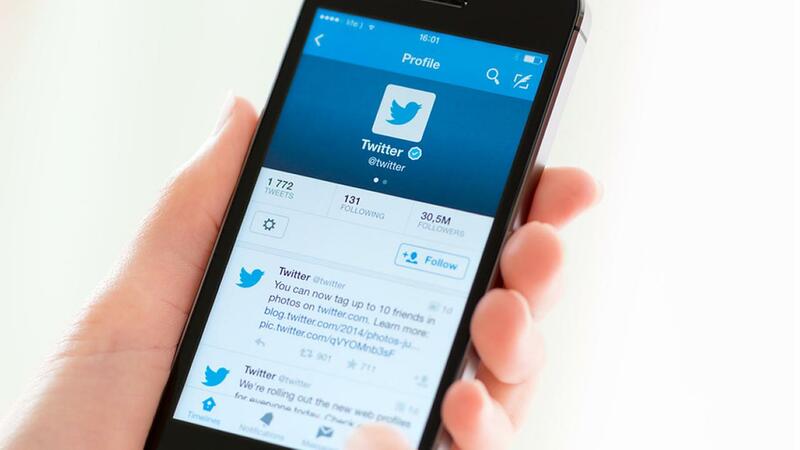 Despite increase in length, Twitter predicts most users will keep their tweets short. In fact many users have complained about the change and prefer to use 140 characters. So….we’re not sure what prompted the change, but it will be interesting to see the take up of the full amount of characters. Oh, and as an FYI, the new limit will not apply to tweets written in Chinese, Japanese and Korean. Apparently this is because east Asian languages tend to be more succinct, conveying almost double the amount of information within a single character. Twitter should bring back the fail whale. That would make everyone happy.